At Public Image Salon our estheticians exclusively use Deramlogica skin care products in our Waterfalls room. Why? Because their lines of products combine the best of science with nature to actively improve skin health. Our facial services are non-invasive, non-surgical procedures that deliver instant results with no discomfort or downtime. They provide a deep cleansing of pores, exfoliation of dead skin cells, extraction, and hydration with residual antioxidant protection. They are moisturizing, non-irritating and soothing. We use STARPIL (Hard Wax) and GIGI (Soft Wax). Our complete line of waxing services can rid you of unwanted hair on most parts of your body such as eyebrows, bikini line, lip and chin and more. Make sure to take a look at our complete line of skin care services as well as our special skin care packages. A thorough skin analysis followed by a deep pore cleansing, targeted skin treatment and massage. Only 1 hour to rejuvenate your skin with lasting results. All of our Dermalogica facial treatments are safe and effective and offer immediate and long-term results. 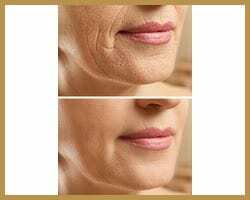 The perfect treatment to target those unwanted fine lines and wrinkles. This intensive Dermalogica treatment only takes 1 hour to a smoother skin texture and improved hydration levels for skin that glows. A gentlemen’s Dermalogica treatment that helps men put their “Best Face Forward”. 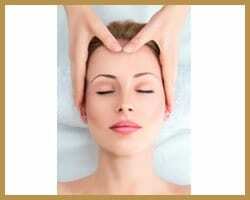 Our trained esthetician will customize the treatment to meet the needs of each individual’s needs and skin types. Rejuvenate your skin for a healthy and balanced complexion. Are you looking for smooth silky skin? Our passion is to provide you with the best personal care that you deserve. This is why we offer a wide range of waxing services for both women and men. We continue to refine our techniques as well as provide the highest quality products. 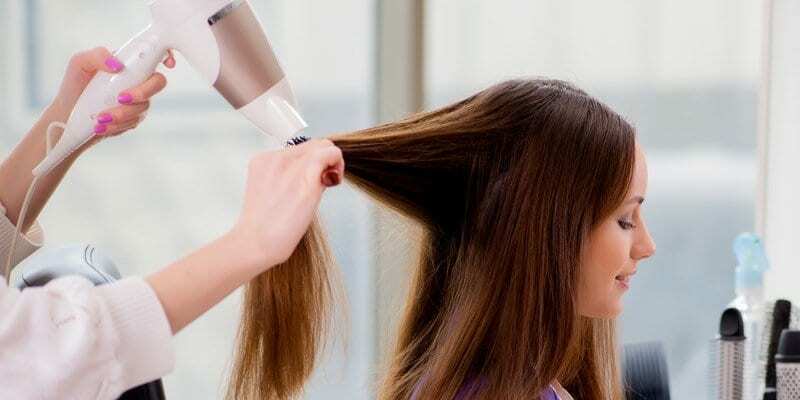 Blowouts are with select stylist only. The Wax / BloDry Package expires 6 months from the date of purchase. All skin care services appointments are subject to 24 hours notice of cancellation. Call Us today for an appointment and experience the luxurious skin care treatment at Image.